Houseman Racing can confirm that they have signed ex Motocross Ace Stewart Lines to pilot the Toyota Avensis for 2015. Lines also has an impressive race pedigree on four wheels and has competed since 2007 in The Mini Challenge, Clio Cup and more recently in The Volkswagen Cup and VAG Trophy. Earlier years were spent on two and three wheels with regular success in the UK and across Europe in Motocross and Sidecar Championships. The team also welcomes a new sponsor. Maximum Group.NET have been pivotal in helping to secure Stewart’s drive for this forthcoming season. 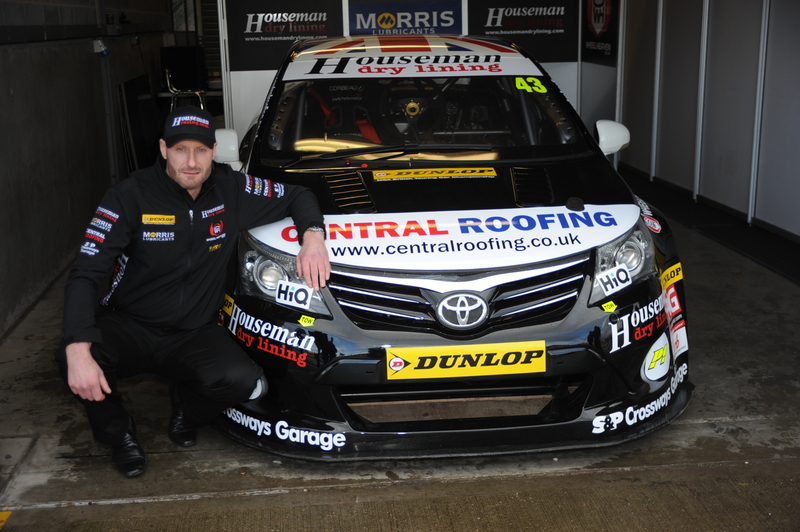 Stewart says, ‘I’m thrilled to sign for Houseman Racing and to be part of the BTCC. I know I’ve got a steep learning curve to get used to the unfamiliar NGTC machinery, but I’m confident that with some good solid track time, I will soon adapt to the new car and prepare to race in this illustrious championship’. Lea wood (2013 BTCC Jack Sears Champion), will work closely with Stewart to get him up to speed as quickly as possible and mentor him in the new territory that is the BTCC. Wood says, ‘Stewart is a very competent racing driver and is experienced in one make saloon car championships. This will help tremendously in his adaptation to the Avensis. We are very excited to be working together in 2015’. 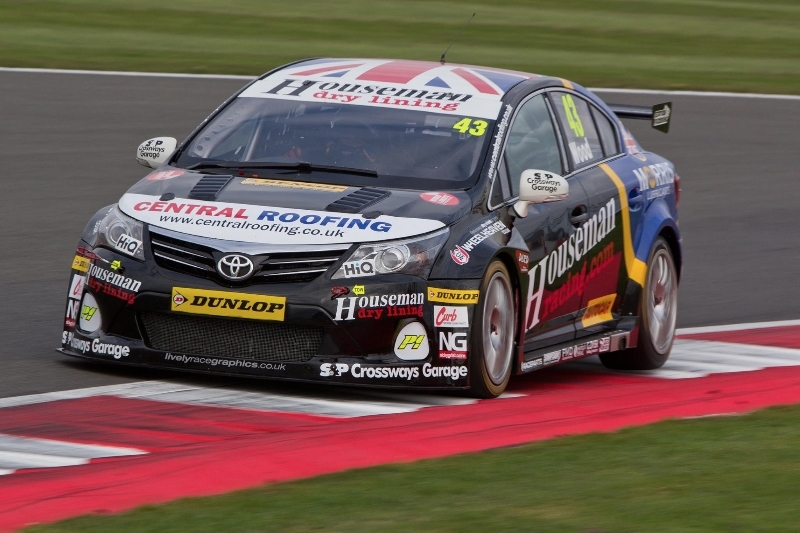 Rob Houseman, Houseman Racing’s Team Principal adds, ‘We are thrilled to sign Stewart for our 2015 BTCC Campaign. Stewart has a great history in competitive motorsport and is focussed on working hard with the team to get up to speed and be competitive quickly. We’ll aid his development as a driver and aim to get him working in a structured, methodical way that is important in delivering a consistent result within the BTCC’. We are also excited to welcome on board Maximum Group.NET as a commercial partner for this year. The communications company based in the Midlands supply voice and data solutions for businesses of all sizes and will carry their branding on our race car this season. The team will launch its new livery on Media day on the 24th March 2015.